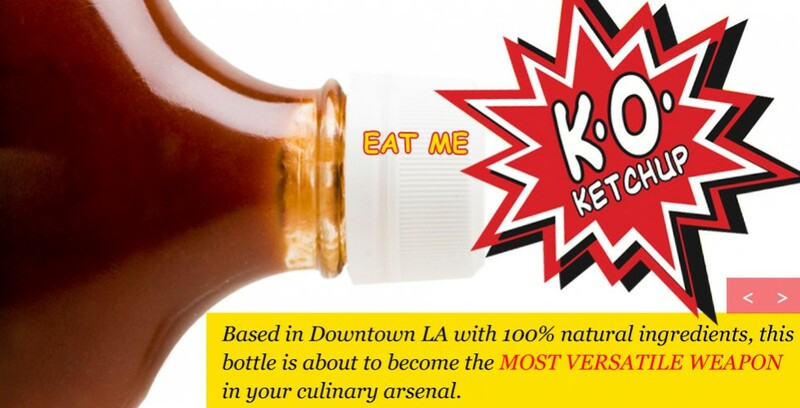 See why this bottle is about to become the MOST VERSATILE WEAPON in your culinary arsenal. 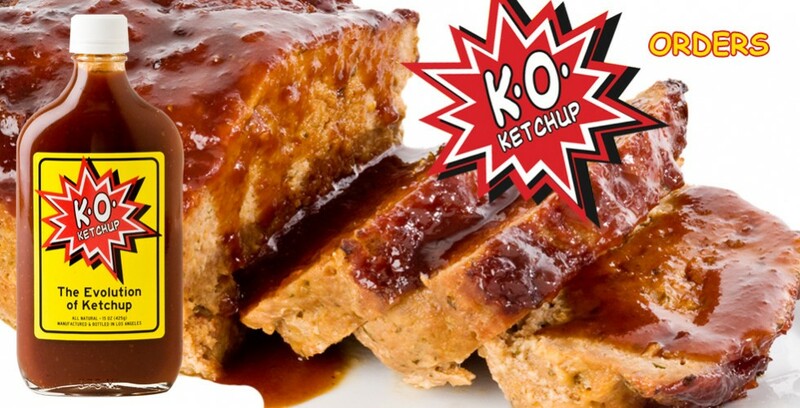 Digging on this ketchup and don’t want to leave the couch? 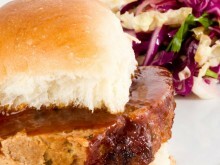 Whether it is wings, a bacon slider or homemade meatloaf, K.O. Ketchup is the way to go. 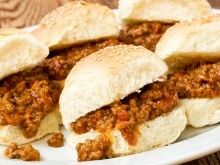 Check out our recipes HERE. Welcome to the evolution of America's greatest condiment. 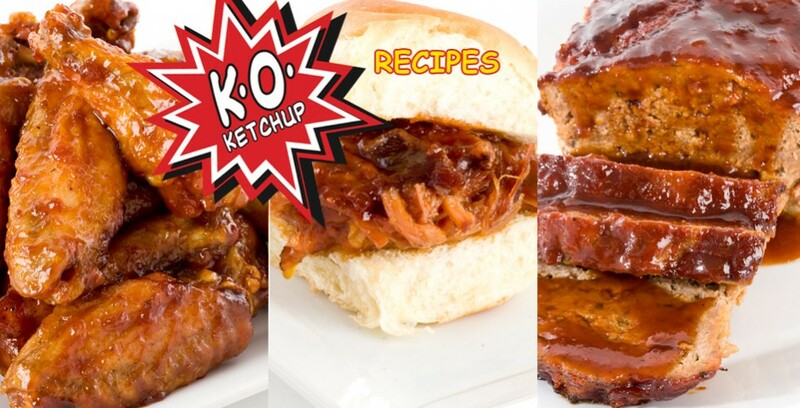 Beyond ketchup, beyond BBQ sauce, beyond your taste buds' wildest dreams – K.O. Ketchup is the first step toward a more flavorful life. Head on over to Amazon to purchase 1, 3, 5 or 10 bottles of K.O. Ketchup! You’re already out? No worries, head to your local Bristol Farms to snag a few bottles. No retailer near you? Let us know and we’ll work on changing that. A perfect appetizer or amazing when served up alongside coleslaw or fries. Your mom’s lazy day dinner recipe just got a little more interesting. K.O. 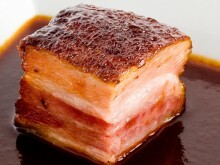 even has the power to infuse a little bit of excitement into the world’s most boring sounding meal.